These are the quotes of students and community members involved in the new Special Olympics Unified soccer team. 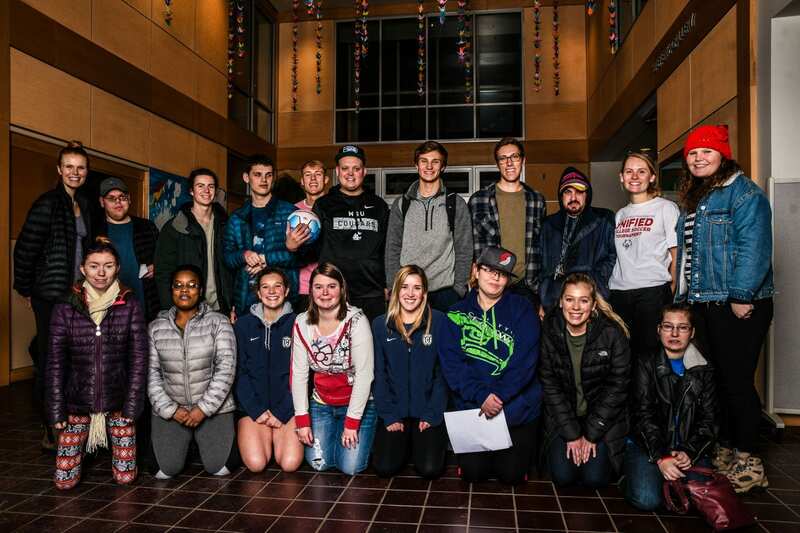 The team began in 2015 as an unofficial group of five students and five community members who met just two or three times before attending a tournament together. When the original organizing student hit the stress of theses in her senior spring, the informal team fell apart. 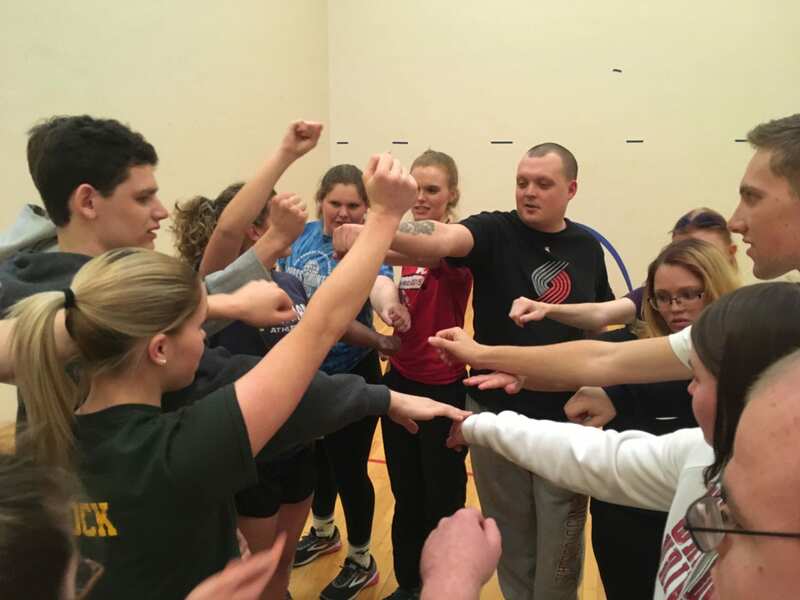 This year however, the team has received a grant from Special Olympics to rebuild the team and engrain it within the Whitman and Walla Walla communities. 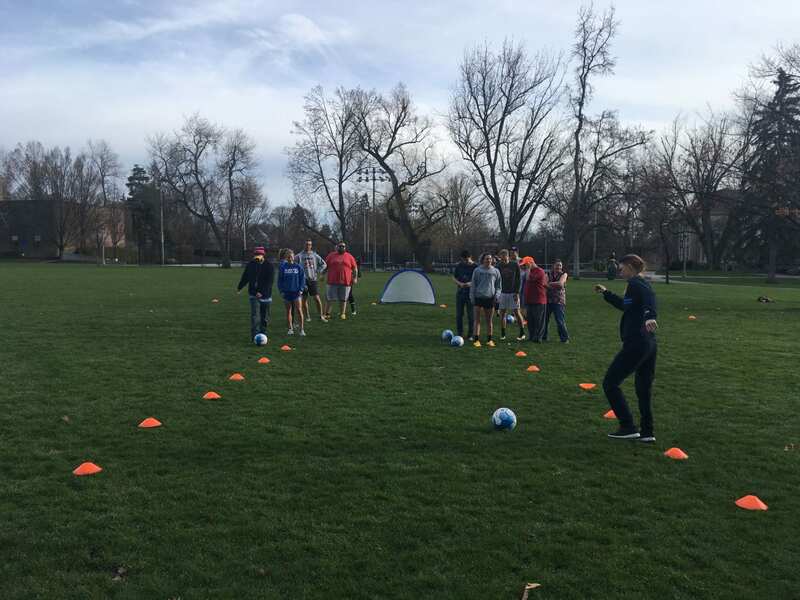 The team now consists of 12 students and 12 community members with intellectual and developmental disabilities, it has ASWC recognition, and it is collaborating with a local nonprofit, the Walla Walla Valley Disability Network. They practice once a week out on Ankeny (check them out Tuesday afternoons!) and are looking forward to a tournament at the end of April. The soccer team is a “unified” team, meaning that players both with and without disabilities practice and compete together. The collaborative nature of the unified team works to break down social barriers of ability and to enhance the inclusion of all people. In an interview with MSNBC, the chair of Special Olympics, Tim Shriver, explained the goal of Special Olympics as eliminating the “age-old fear of children who are different and replace it with a much more inclusive world view.” The new team on campus celebrates everyone’s unique differences and is building ties between Whitman and the Walla Walla community. Special Olympics is currently fighting to maintain its funding within the national education budget. Tim Shriver emphasized the importance of Special Olympics, like the new team at Whitman. “We live in a divided time. Everybody knows it. We live in a time where there’s enormous tension, everybody knows it. But our schools are hungry for a different message. Our young people believe that everybody counts. They have not lost hope and dream. The Special Olympics movement today is giving them a chance to live it out.” The unified team at Whitman hopes to do just that. It has given students and community members the opportunity to meet new people, learn about each other’s differences, and to build new friendships.